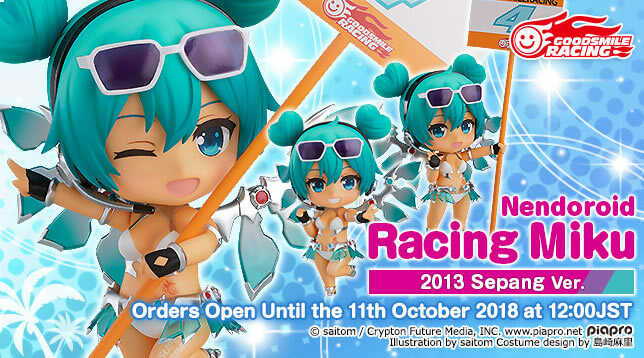 Preorders are now open for Nendoroid Racing Miku: 2013 Sepang Ver. 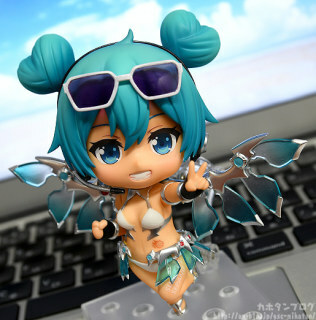 from Good Smile Company’s online shop, and other online stores! To celebrate the 10th anniversary of the Hatsune Miku GT Project’s yearly “Racing Miku” character, a new Nendoroid has arrived! 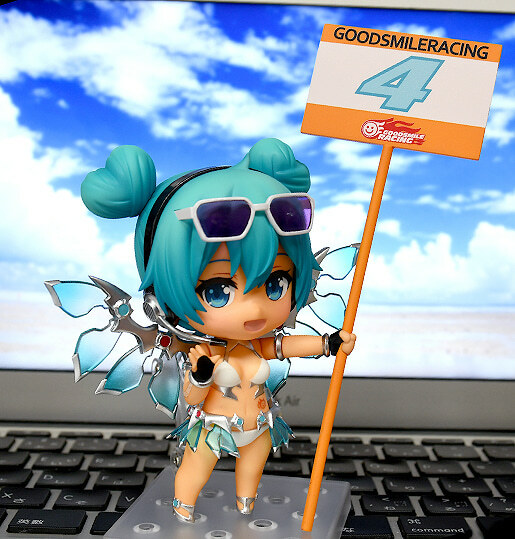 The illustration used at the Sepang Circuit in 2013 by Illustrator saitom and Costume Designer Mari Shimazaki, “Racing Miku 2013 Sepang Ver.” has been transformed into an adorable Nendoroid. 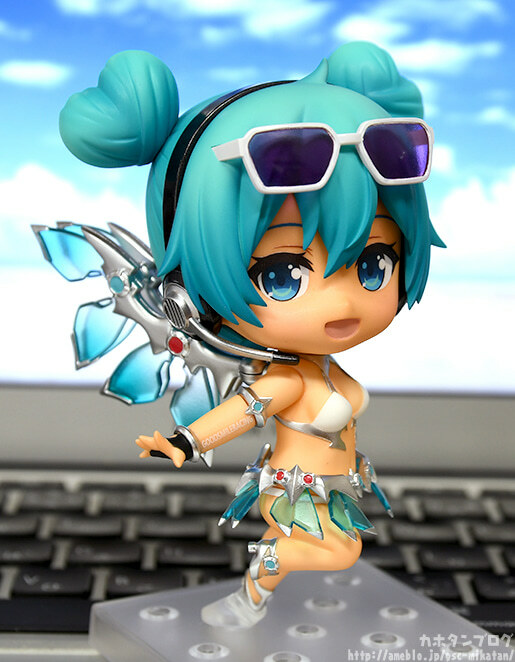 The suntanned, energetic Miku comes with three face plates total, including a winking expression and a grinning expression. She also comes with a grid board fit for a race queen. Clear parts are utilized for her wings, skirt and sunglasses making for a stunningly beautiful Nendoroid. Nendoroid Racing Miku: 2013 Sepang Ver. is available from Good Smile Company’s online shop until October 11th, 2018 at 12:00 PM JST, and is priced at 5500 Yen ($50 USD). She’s expected to ship sometime in May 2019. She’s also available from these other online stores! Links will be updated as they become available, please keep checking back!